The beautiful French wines they tasted during their many trips to France in the 1980’s inspired the owners of Sittella Winery, Simon and Maaike Berns. Upon their return to Australia, they wanted to recreate the French atmosphere and style of wines they so enjoyed. Their efforts have paid off, winning 13 awards for 15 wines entered into the Swan Valley Wine Awards competitions. Since 2008, Sittella Wines have crushed over 100 tonnes of grapes. Sittella sources its fruit from Wildberry Springs and its private vineyard in Margaret River. For over two decades now, the Margaret River area has become internationally renowned for producing some of Australia’s finest premium wines. 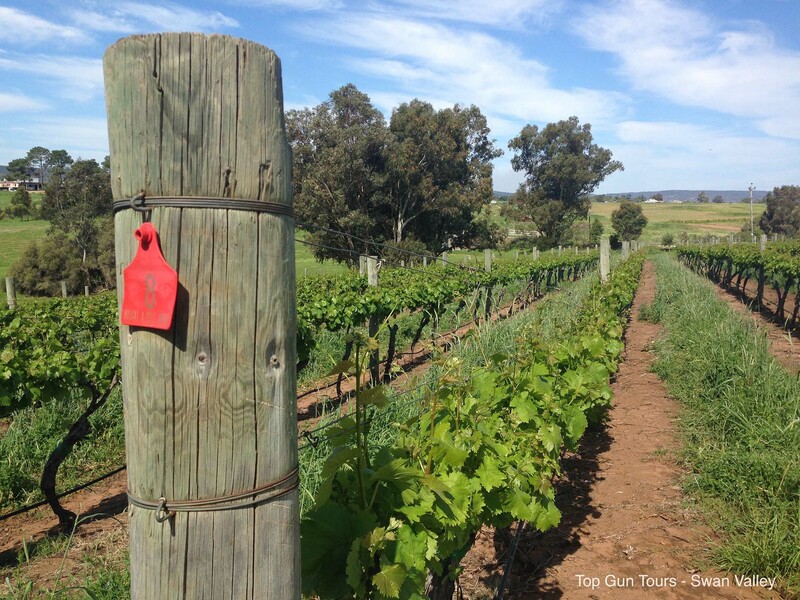 The perfect conditions for producing winemaking fruit are enhanced by Margaret River’s temperate maritime climate. With plenty of winter rainfall, it also has subdued summer temperatures and a frost-free spring. These conditions combine to produce excellent premium varietal wine styles. 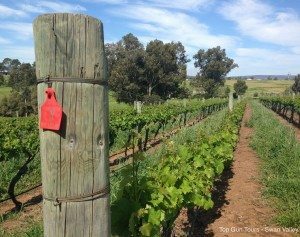 “Vines are grown on undulating land in some of the best soils in the area – red/brown, well-drained gravelly loams.” – Sittella Wines. “Sittella” is named after a small native bird, many of which can be found along the Swan River. You’ll notice these attractive birds when exploring the winery’s surrounds. Sittella Winery is nestled on top of rolling hills and at the end of a gentle winding road near the upper reaches of the Swan River. 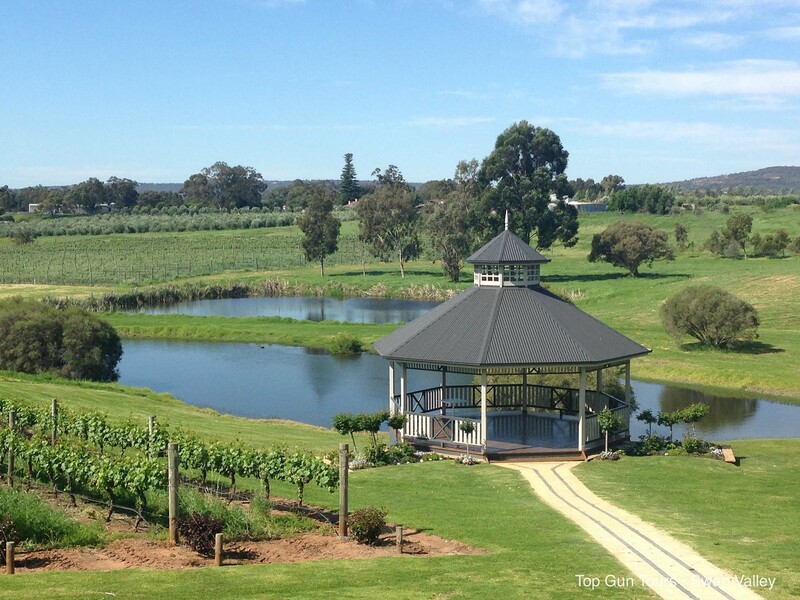 This Swan Valley winery is situated above the beautiful vines, which roll down to the base of the hill where a sizeable gazebo sits overlooking a beautiful lake. This picturesque location is teeming with local wildlife, ducks and birds. The renowned Sittella Restaurant is also located on the grounds. During your visit, you can relax and enjoy the beautiful surrounds of the vineyard, and experience firsthand the pleasures of some of Sittella’s unique wines at the cellar door. Then, enjoy some last minute shopping – stocking up on sumptuous Sittella wines or unique novelty gifts such as necklaces, jewellery and homewares. 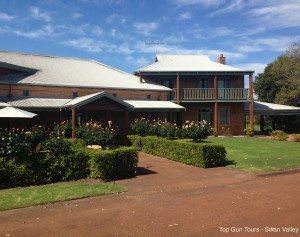 After your winery tour… A Swan Valley Chocolate Factory! 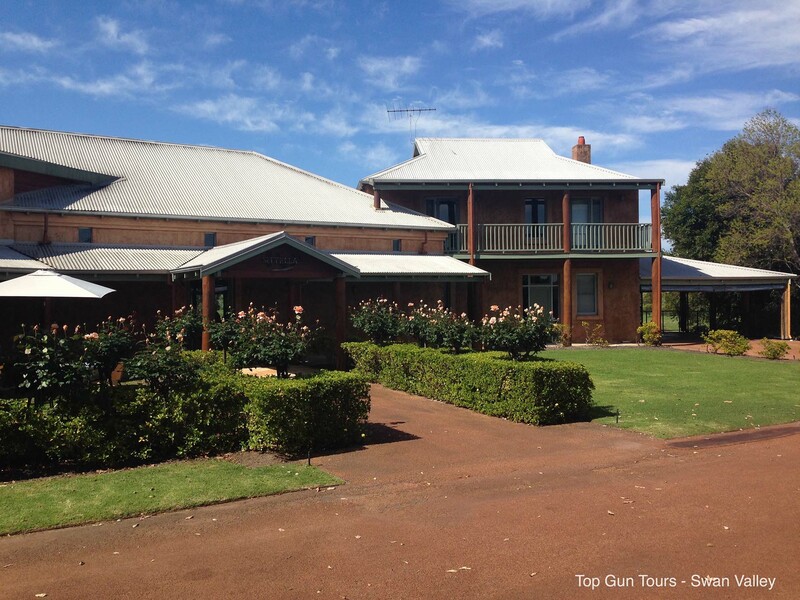 Having soaked up the surrounds of this beautiful winery, step back onboard our luxury coach, rest your feet and take in the views of the Swan Valley while the driver delivers you to your final destination: the infamous Chocolate Factory! Swan Valley visitors have raved about this chocolate factory for years and it has now become somewhat iconic in the Swan Valley. Join us on a tour and discover why! Interested in our wine tours incorporating Sittella Winery? Fill in the enquiry form, or call (08) 9453 2961 to find out more.